A Ukrainian court has seized the property of the country's former Prime Minister Yulia Timoshenko and former Interior Minister Yury Lutsenko. “All the property of Timoshenko and Lutsenko has been seized,” a spokesman for the Prosecutor’s Office said. The ex-premier is accused of an abuse of power for sealing highly unprofitable deals for the country for the purchase and transit of Russian gas back in 2009. The investigators claim she was not authorized to sign such contracts, which they estimate cost Ukraine about US$400 million. 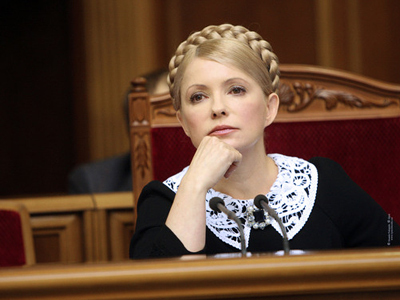 Meanwhile, Yulia Timoshenko has submitted a complaint to the European Court of Human Rights, claiming the case against her is politically motivated. Last week in a pre-trial hearing, Timoshenko slammed the court as “a farce”, orchestrated by her political rival, President Viktor Yanukovich. 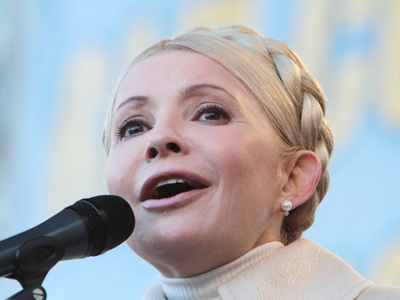 If convicted, Timoshenko faces up to ten years in prison.